Every month, there are so many new cars which gets launched in India. We have added some of the new cars which got launched in India during 2015 to 2016 – and have built a list of best cars that are priced under 5 lakh rupees in India. We have added the Hyundai Eon in the list. This little car from Hyundai is known for its outstanding looks, engine and the features. Hyundai, the 2nd largest car manufacturer in India is known for making feature-rich cars. The Hyundai Eon can be added to this list – a fully loaded feature-rich car. 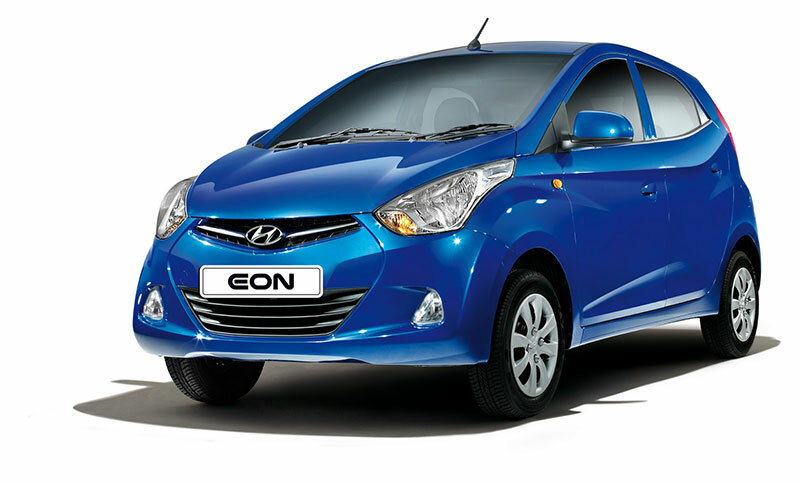 The new Hyundai Eon is priced in the range of Rs 3.02 to Rs 4.18 lakh (ex showroom prices, Delhi). Maruti Celerio was able to get instant attention as soon as it got launched. Maruti Celerio is the first and only car to get the AMT version in this segment as soon as it got launched. 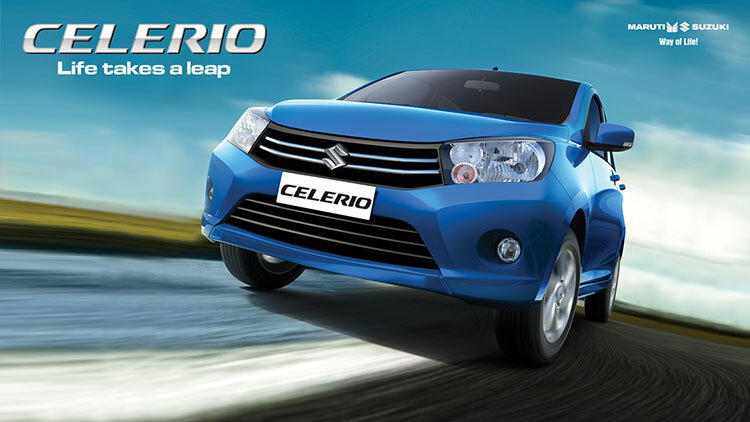 The ex-showroom price of Celerio is priced in the range of Rs 3.9 Lakhs to 5.0 Lakhs (ex-showroom Delhi). Read our review on Maruti Celerio Diesel. 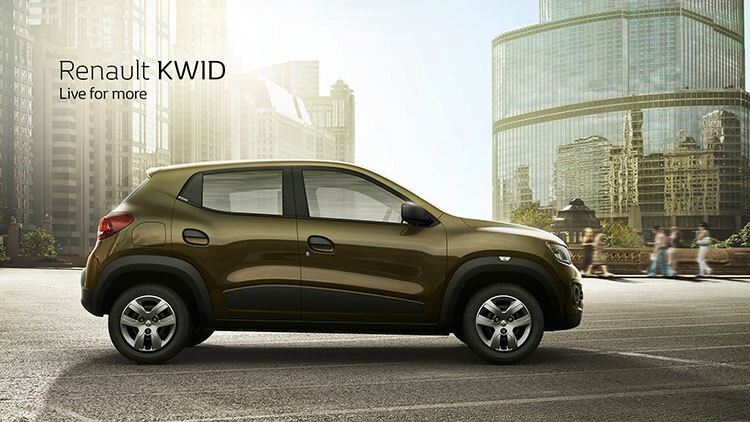 Renault’s latest offering in the A-Segment for its Indian customers is the newly launched Kwid. Renault Kwid gets the SUVish design and is one of the best looking car in this segment and offers a very large number of features compared to its rivals. The base model of Renault Kwid is offered at Rs 2.57 lakhs and the top end Renault Kwid would cost you Rs 3.53 lakh (ex-showroom, Delhi). Under Rs 5 lakhs, Renault Kwid is a good deal and also a value for money product. Check out all the available Renault Kwid colors. 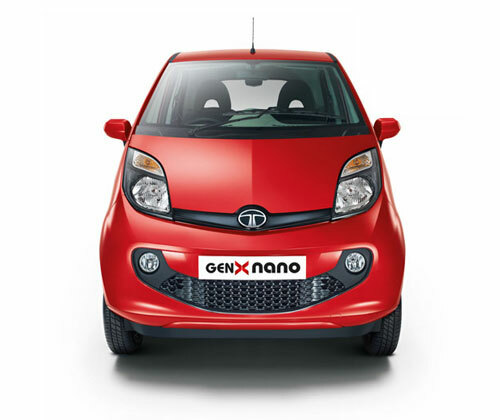 Tata Nano falls in the price range of Rs 1.97 lakhs to Rs 2.52 lakhs (ex showroom Delhi). Although Tata Nano made huge noise during the initial stages during the launch – the car failed to make greater impact on its customers. Even then Tata Motors has done a good job with the car and has got pretty decent sales numbers. The car is offered in both manual and automatic options – You can read the full review of Tata Nano GenX AMT done by Team GaadiKey. 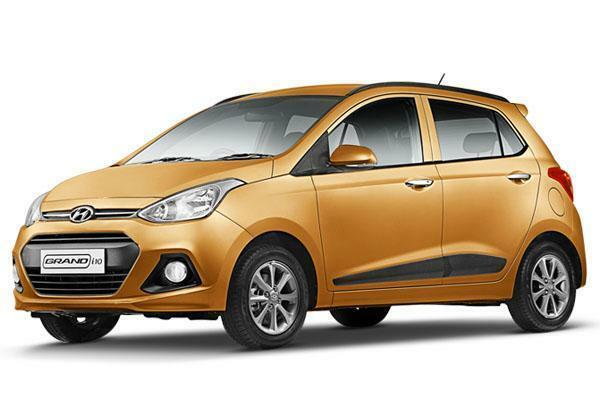 Grand i10 from Hyundai is the another car from Hyundai that can be availed in the budget of 5 Lakh rupees. The Grand i10 offers you good features at this price point. The base model of the Grand i10 is available at Rs 4.69 lakh (ex showroom, Delhi). Figo is the most successful car from the company. The new 2015 Ford Figo can be regarded as one of the beautiful cars in this segment. 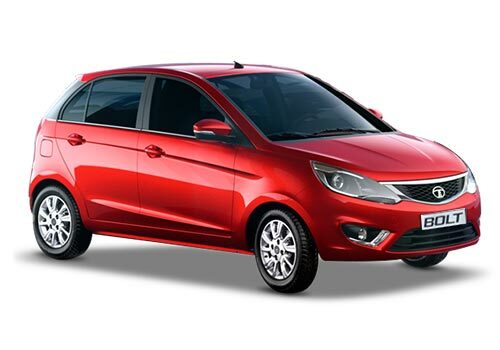 The car carries the design from the Ford Aspire and when you look at the front there are no much differences. 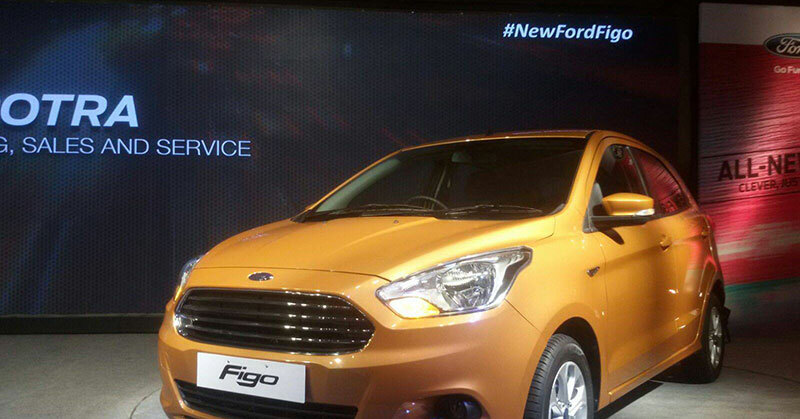 The new Ford Figo is offered at a price tag of Rs 4.30 lakh (ex showroom, Delhi). Read: Ford Figo launched in India at Rs 4.29 lakhs. 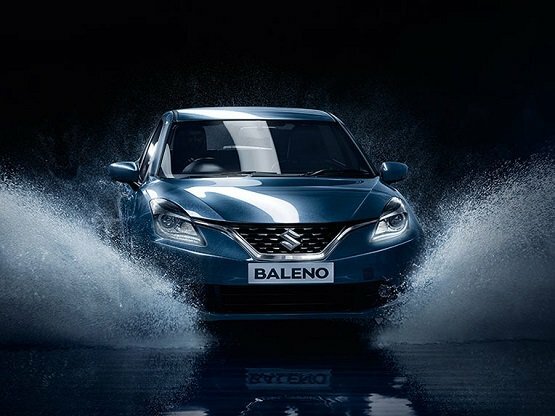 The latest product from Maruti Suzuki is the Baleno. The all new Baleno is undoubtedly the best looking car Maruti has ever offered. The all new Baleno car is based on a new platform and Maruti says that its next generation of cars will be based on this platform only. The base model of Maruti Baleno is priced at Rs 4.99 lakhs (ex showroom, Delhi). Check out all the Maruti Baleno Colors. The latest hatchback from Tata Motors is Tata Bolt. The car is equipped with a new Revotron Engine. The base model of Tata Bolt is price at Rs 4.45 lakh (ex showroom, Delhi).